I’m A Celebrity… Get Me Out Of Here! Australia is set to return to TV screens on Sunday. 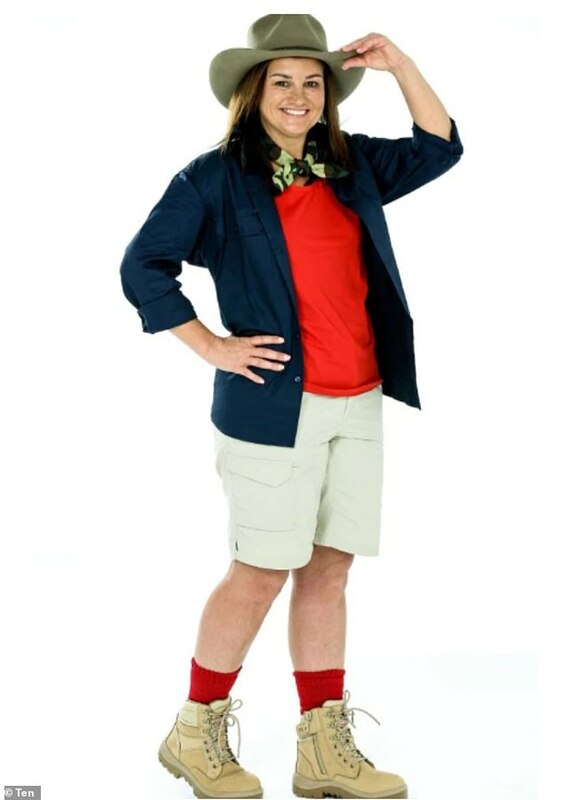 And Jacqui Lambie is the latest campmate to be confirmed for the show, as the stars prepare to setup camp in the South African jungle. Jacqui will be joined by another former politician, as well as a gossip guru, sporting legend and two popular Gogglebox stars. Speaking to The Daily Telegraph on Sunday, Jacqui, 47, revealed she is appearing on the show to ‘connect to young voters’. The publication claims she is ‘desperate’ to reclaim her spot in parliament, after her father’s Scottish heritage made her ineligible for her Senate seat in November, 2017. Jacqui will be camping alongside disgraced former Labor Senator Sam Dastyari, who was confirmed on Saturday. The 35-year-old, who resigned from office in September 2016 after a travel scandal involving a Chinese financial donor, will head to the South African jungle this week. Speaking to The Sydney Morning Herald on Saturday, the father-of-two was open about the turmoil he’s felt in the wake of the scandal. ‘I see this opportunity as a way with dealing with things – and nothing can be worse than what’s going on inside my head,’ Sam candidly told the publication. The clearly emotional politician said he wasn’t looking for a resurrection, re-branding or a comeback – and confirmed he didn’t want to return to federal politics. 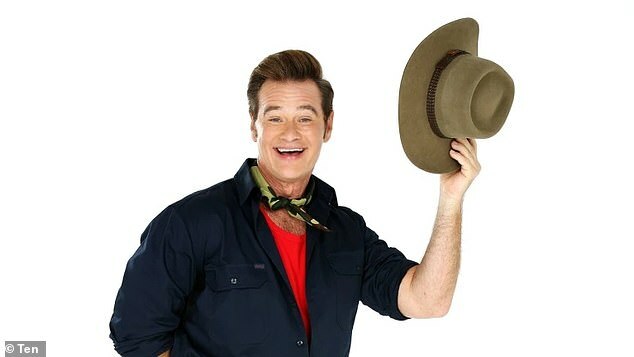 Gossip guru Richard Reid, 53, looks set to bring some comedy to the jungle. 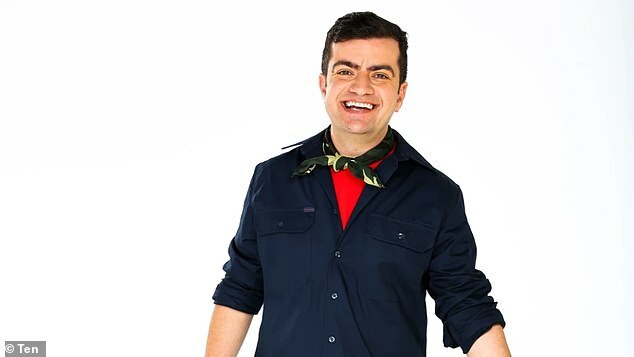 The entertainment reporter, who regularly appears on Studio 10, told the Brisbane Times he is already fearing some of the bugs in camp. ‘I found a spider in my kitchen this morning and I screamed like a teenage girl,’ he told the publication on Sunday. 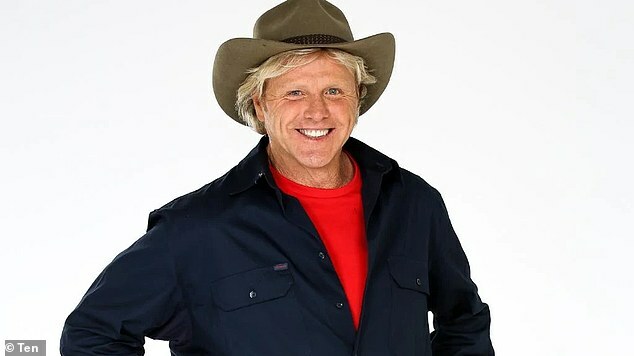 Dermott Brereton will also be appearing on the Channel 10 reality show. The retired AFL player, 54, had been dubbed a ‘football legend known for his hair-raising play’ in early adverts for the show. ‘If you asked me what type of challenge am I looking forward to? None of them,’ Dermott told 10 Daily on Sunday. Gogglebox’s Angie Kent, 28, and Yvie Jones, 46, complete the line-up, after being confirmed by Channel 10 on Monday. In an interview with news.com.au on Monday, the duo admitted that the thing they were the most afraid of was being judged by those watching at home. ‘I think karma is coming to bite me in the bum!’ Yvie told the publication. ‘I have laughed at these people for so long and judged them and gone, ‘oh that’s easy’ and now it’s all coming around on me. Although they are yet to be confirmed, other stars tipped to appear include Pamela Anderson and Love Island Australia’s Justin Lacko. Who magazine claimed on Wednesday that Pamela, 51, was reportedly in ‘final negotiations’ to appear. The publication claimed bosses had gone to ‘great lengths’ to secure the A-list star. Melbourne model Justin, 28, who shot to fame on Love Island in June, was was first rumoured alongside Jacqui, Dermott and Richard earlier this week.